Susanna Laurenzi, Margherita Marchetti, Samantha Ianelli, Mario Marchetti. • Do luminance and chromatic pathways share the same motion mechanism? Felipa Benito-Garcia Paes de Vasconcellos Gomes da Costa. 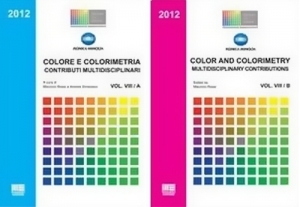 • Large-scale transformations of urban colour schemes–lost opportunities or lessons learnt?  • Blu, Azzurro, Celeste-What color is blue for Italian speakers compared to English speakers?